Across the country reservations are booked, chocolates are bought, and love is ready to be celebrated. For those who still need to iron out Valentine’s Day plans, fear not. One of the best ways to spend the evening is by booking a table at one of the snazziest spots in town – your apartment. Level up the romance with fresh tuna and spicy wasabi this Valentine’s Day. Sushi is a great option for the holiday of love, especially when you make it with that special someone. 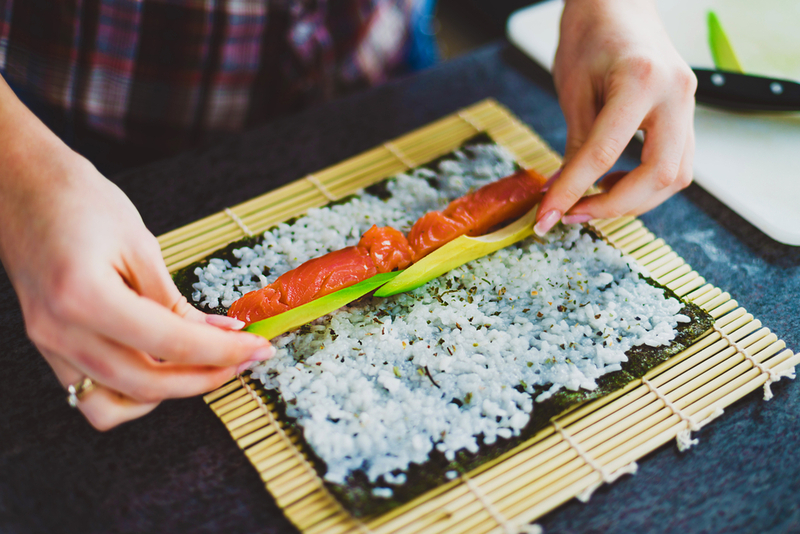 This sushi kit from Uncommon Goods provides all the tools you need for the perfect roll. Don’t forget to warm up some hot sake and cheers to love and sashimi! If you prefer chicken wings over filet mignon or a slice of pizza instead of cacio e pepe, this is the date for you. 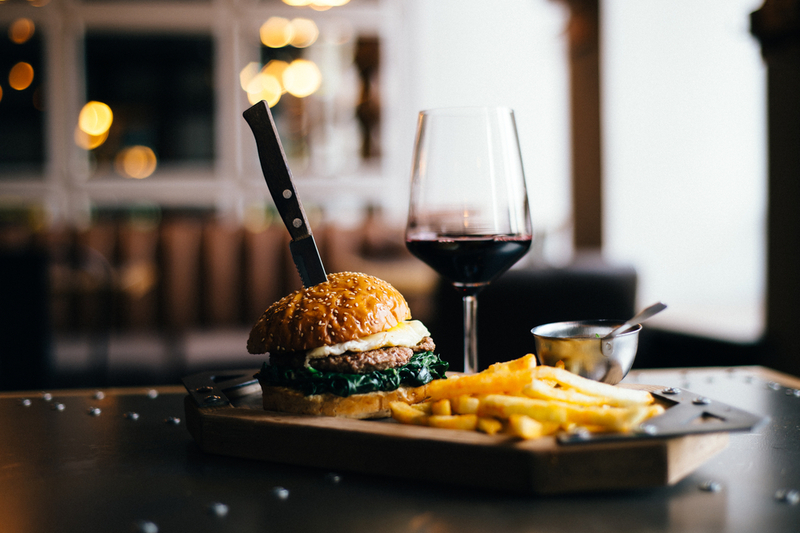 A classy yet casual evening offers your favorite comfort food alongside luxe decor and elevated drinks. First, turn your dining or living room into a 5-star restaurant with dimmed lighting, candles, and polished wine glasses. Then, spring for a nice bottle of vino and pop it open to kick off the evening. Finally, place an order of your significant other’s favorite casual fare, this could be greasy lo mein, burgers from your local diner, or massive burritos. To top off the evening, we suggest Ben and Jerry’s paired with a bottle of sparkling wine. This high-low mixture allows you to enjoy both the finer and satisfying things in life with a bit of humor and less spending. 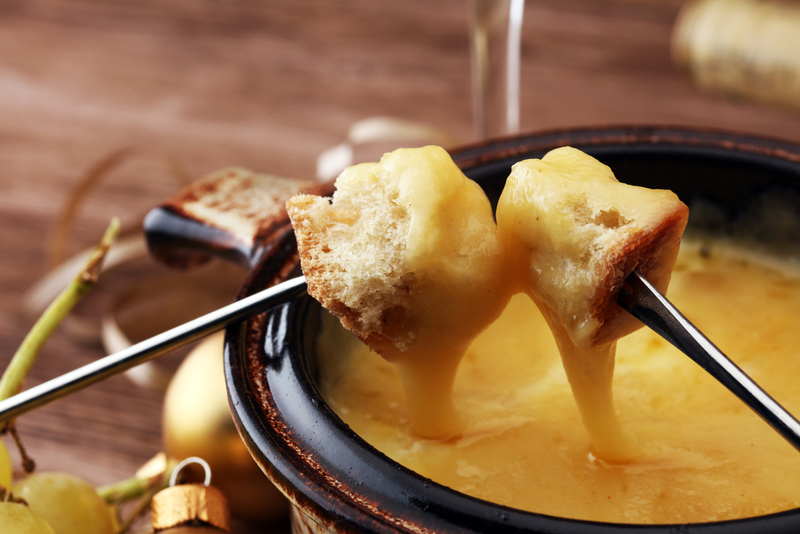 Fondue may seem passé in 2019, but this V Day, we’re bringing it back. An interactive dinner, where you prepare the food as you go, is a great way to slow down and really enjoy your time with your date. While torn bread and other classics are a must, you can also get innovative with options like cured meats, stuffed pasta, and meatballs. For dessert, accompany the eternally-romantic chocolate covered strawberry with egg-free cookie dough, frozen fruit, and brownies. The rituals of camping are undeniably romantic. 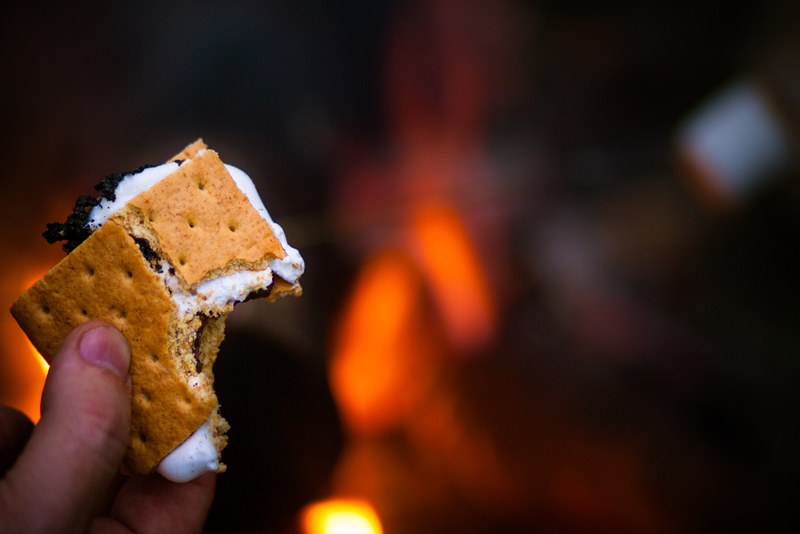 A crackling fire, roasted marshmallows, and the absence of technology make it the perfect date night. Eliminate the mosquitoes and opt for a camping-themed evening in your apartment this year. Cue nature sounds on your iPhone, prepare a hearty meal, and enjoy this smores skillet courtesy of Modern Wellness Guide. Looking to spend future Valentine’s Days in a Lincoln apartment? Contact us today to find a community near you.